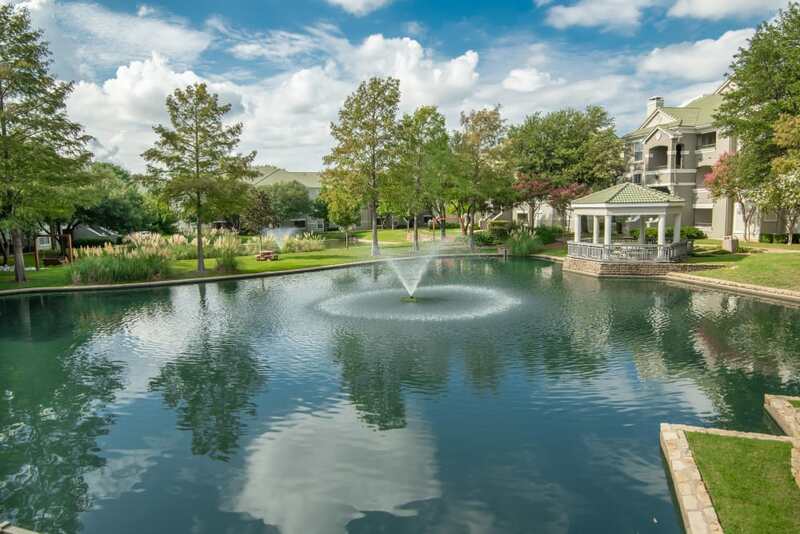 Love where you live at the Lakeview at Parkside apartment homes. 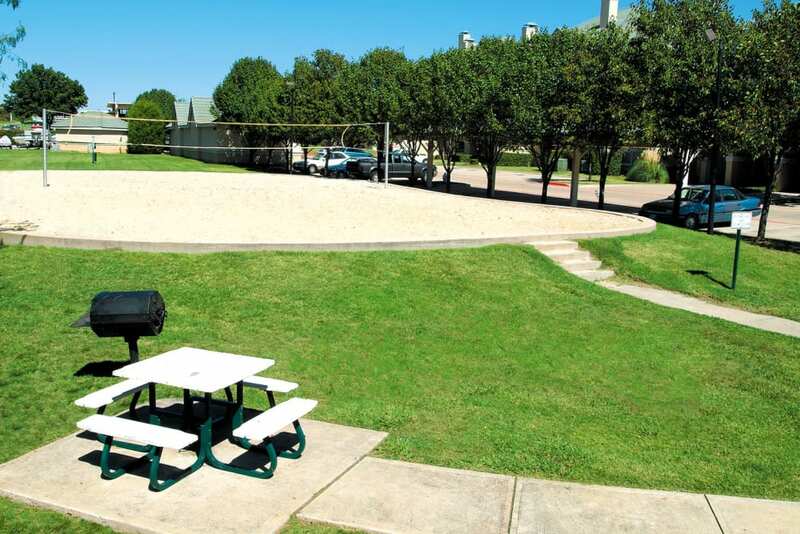 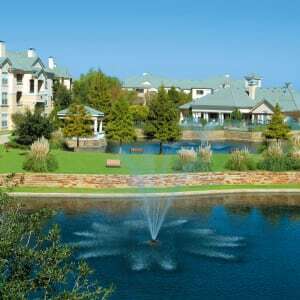 Located in Farmers Branch, Texas, our apartments are less than 14 miles from downtown Dallas. 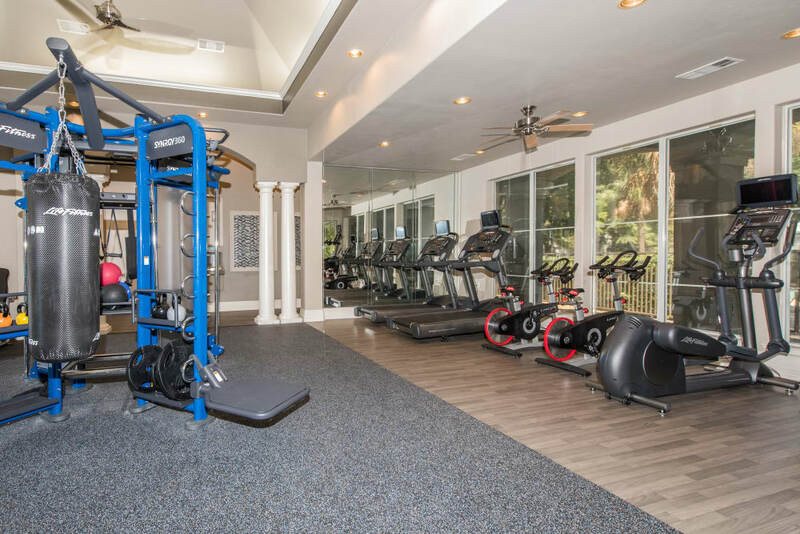 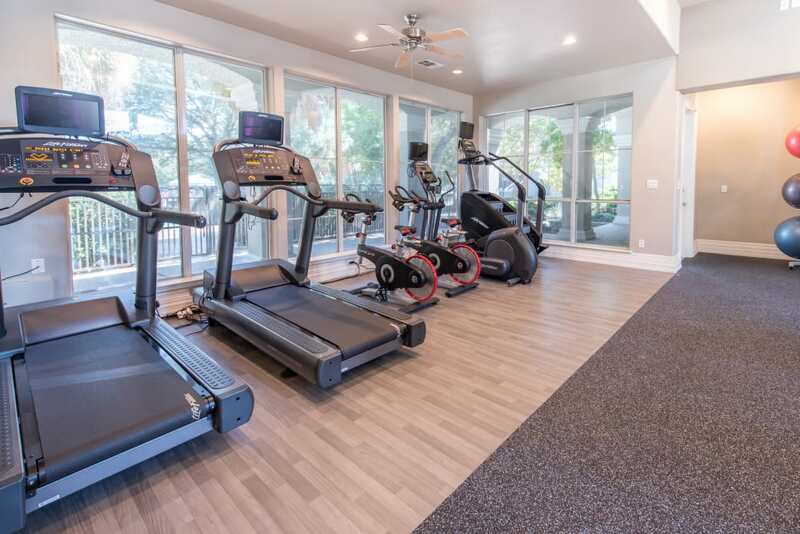 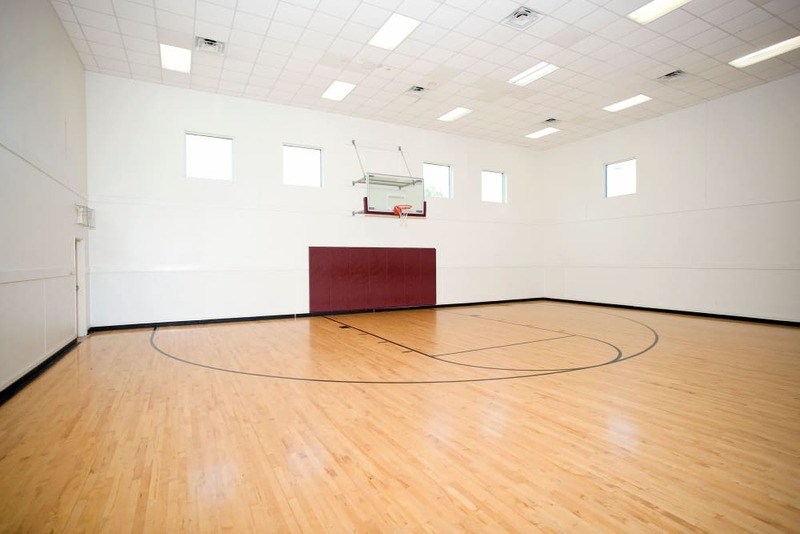 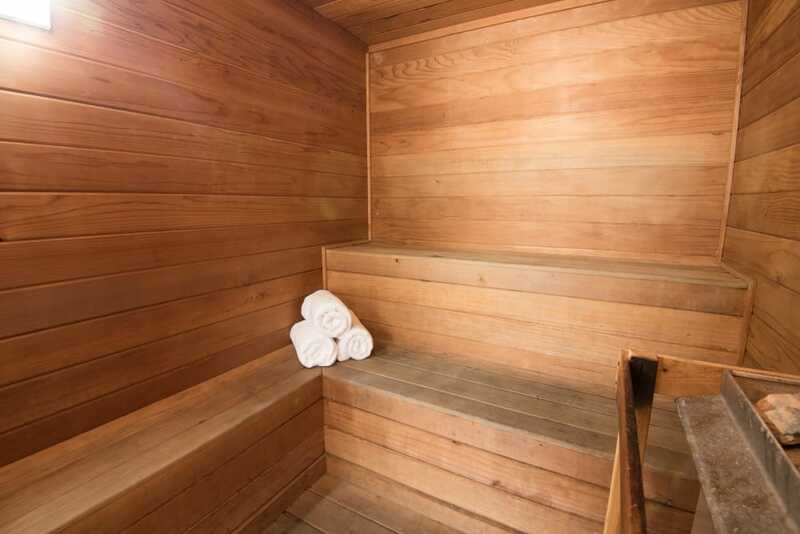 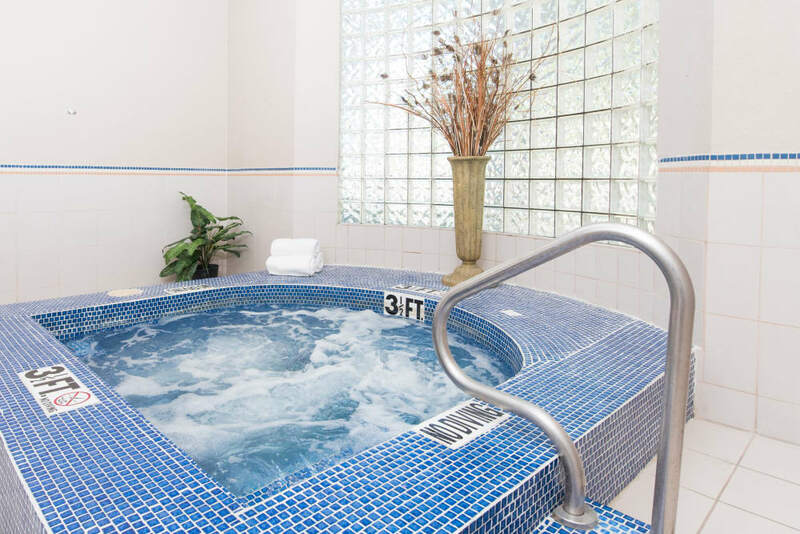 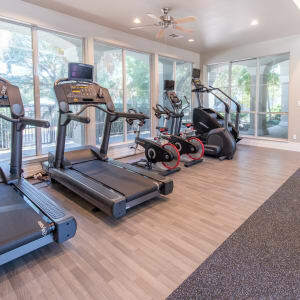 Our luxury amenities were designed to ensure your ultimate relaxation and include a sprawling swimming pool, spa, and indoor basketball and racquetball courts. 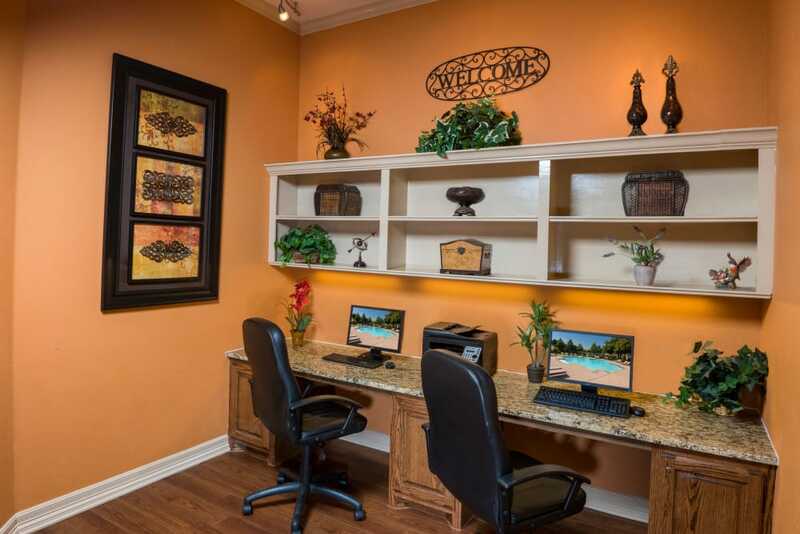 Here at Lakeview at Parkside apartments, we pride ourselves on resident satisfaction and comfort. 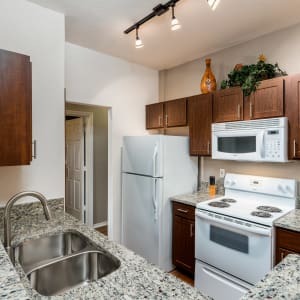 Choose from our one, two, or three bedroom apartment homes for rent that will help you live your best life. 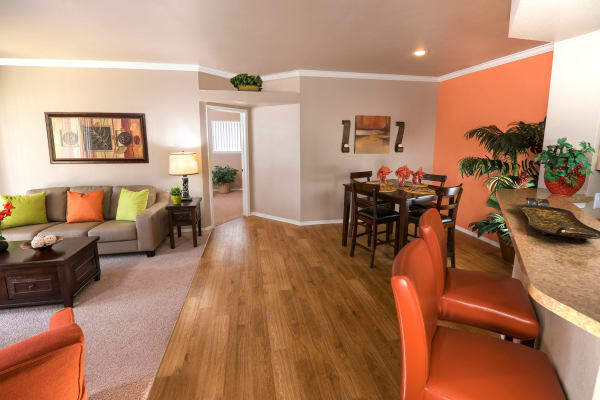 Your New Space - One, two, and three bedroom options. 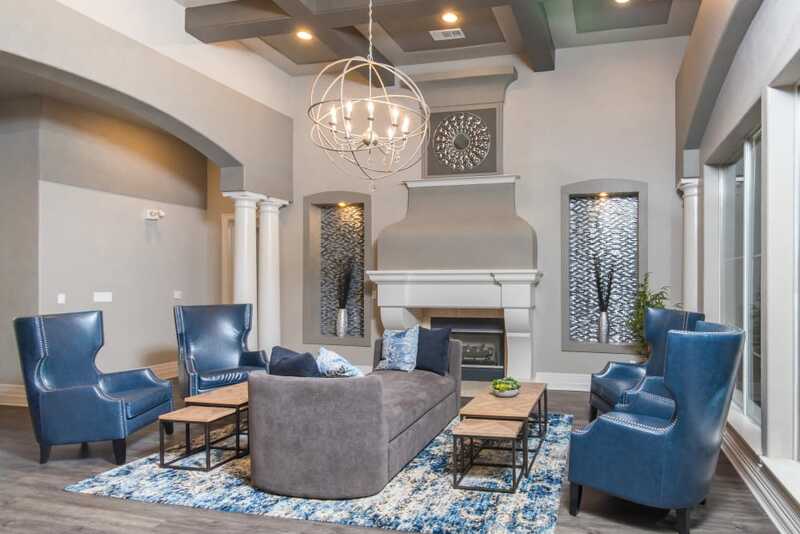 All of the Extras - Details designed for you. 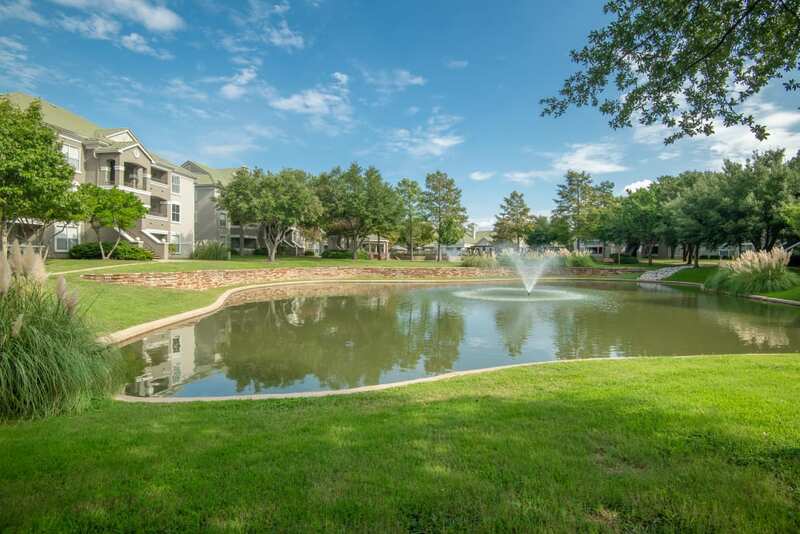 Explore the Neighborhood - Love where you live. 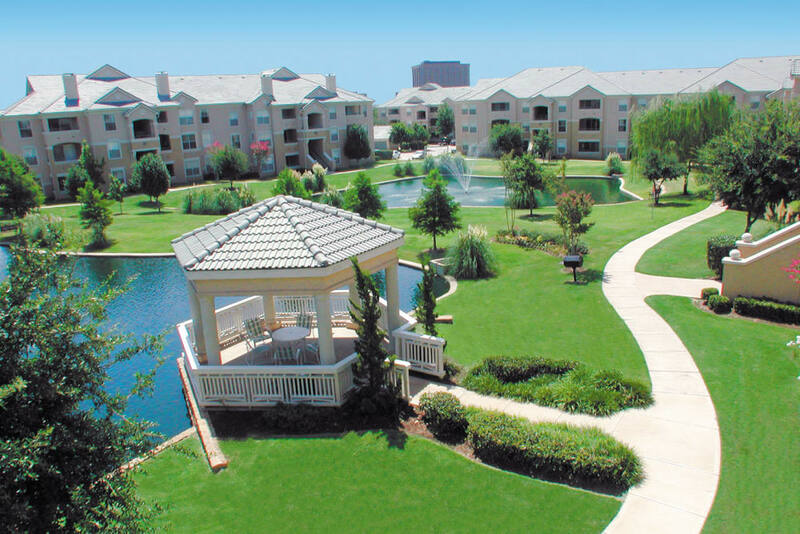 At Lakeview at Parkside, we offer incredible living right at your doorstep. 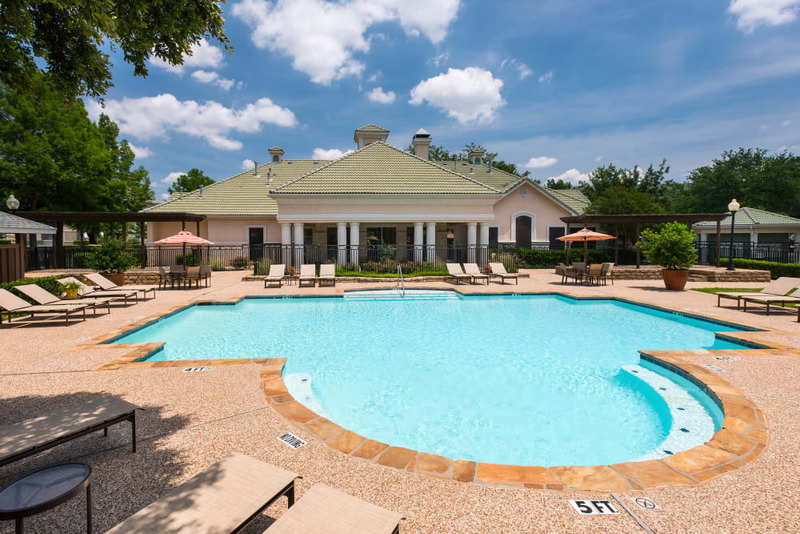 With extras to take advantage of, like our 24-hour resident clubhouse, you will love living here. 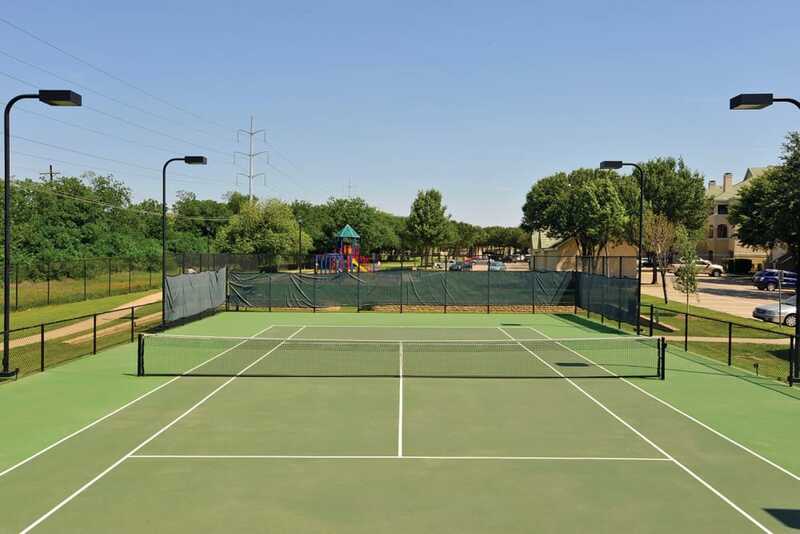 These amenities are just the start of what you can expect from your new home at Lakeview at Parkside. 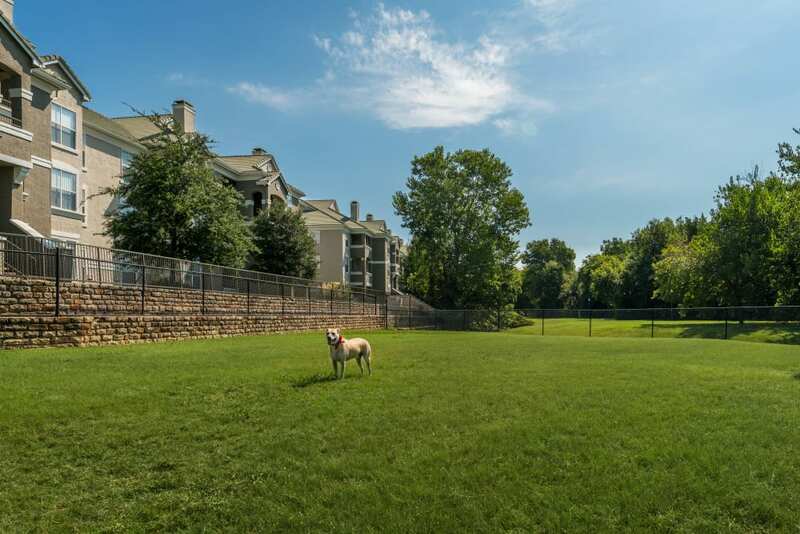 We gladly welcome your cat or dog to live with you at Lakeview at Parkside apartments. 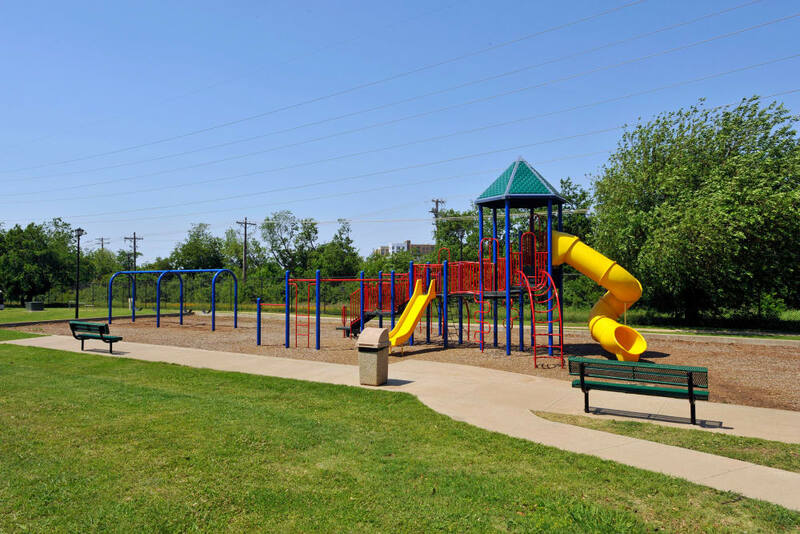 Pets of specific breeds will enjoy the luxury of our onsite dog park and can accompany you on our walking and jogging trails surrounded by beautiful lakes. 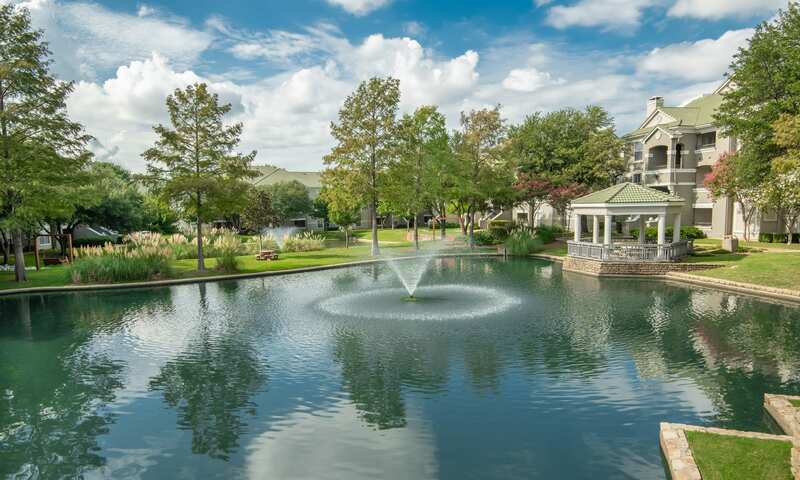 Nestled in the quiet suburban city of Farmers Branch, Texas, Lakeview at Parkside puts you near everything you need to live a happy life. 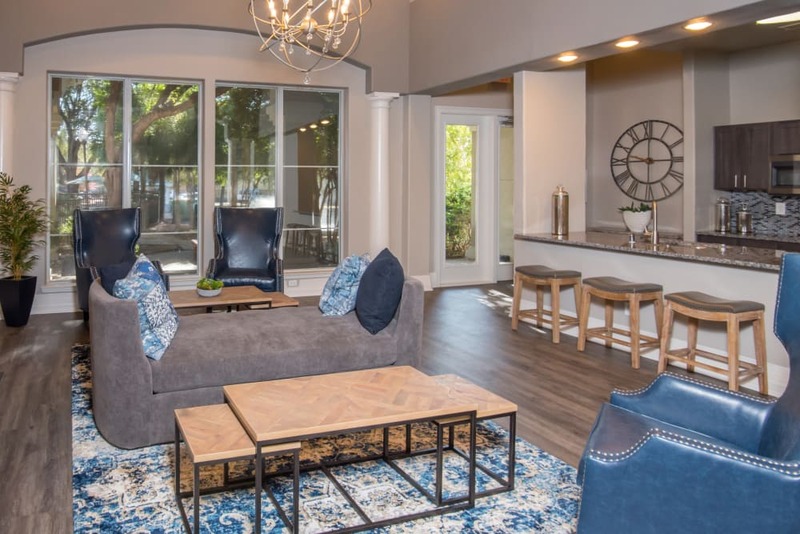 Our homes offer a peaceful escape while also ensuring you have plenty to do, with nearby restaurants and activities such as Spring Creek Barbeque and Addison Improv Comedy Club.